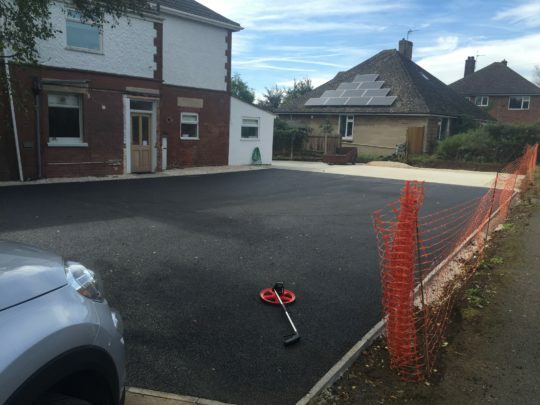 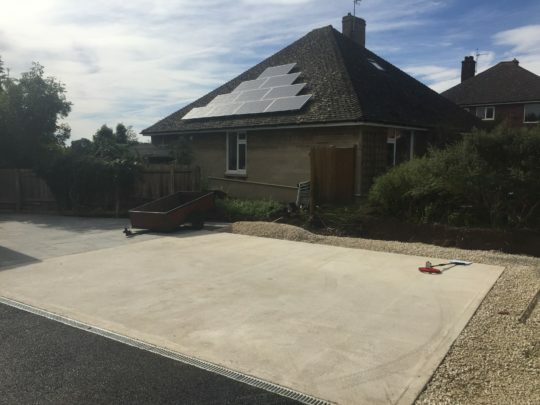 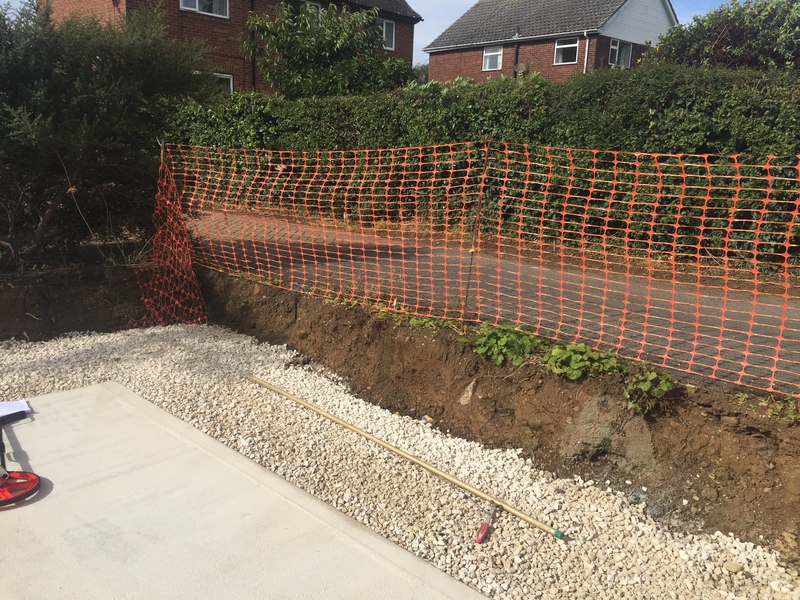 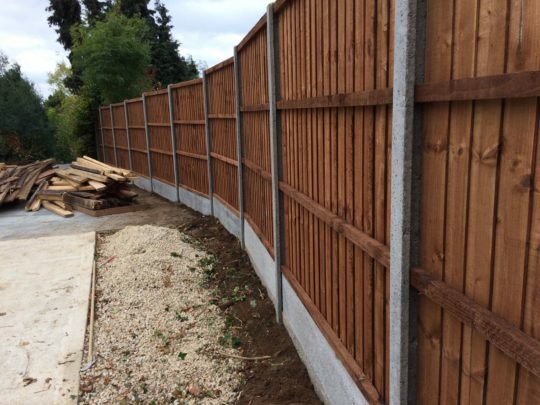 Our client wanted new featheredge fencing installing a their property in Uppingham where there was currently no fencing in place. 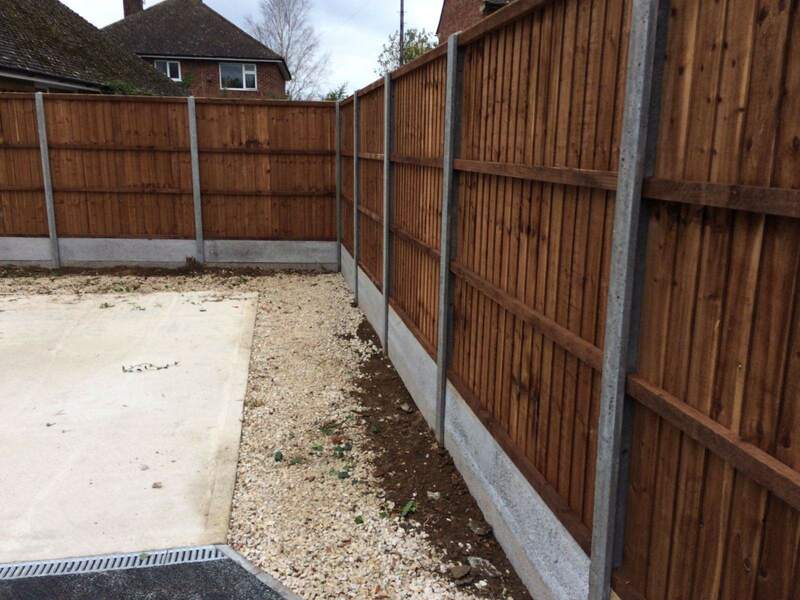 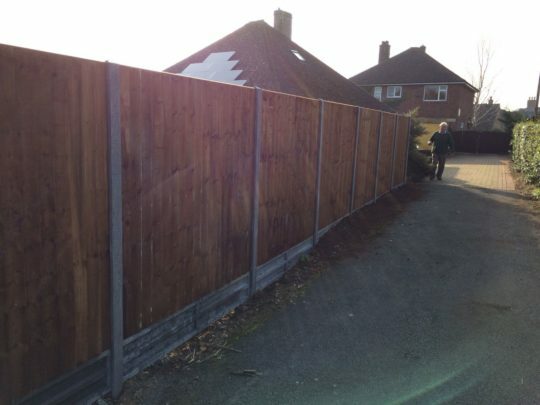 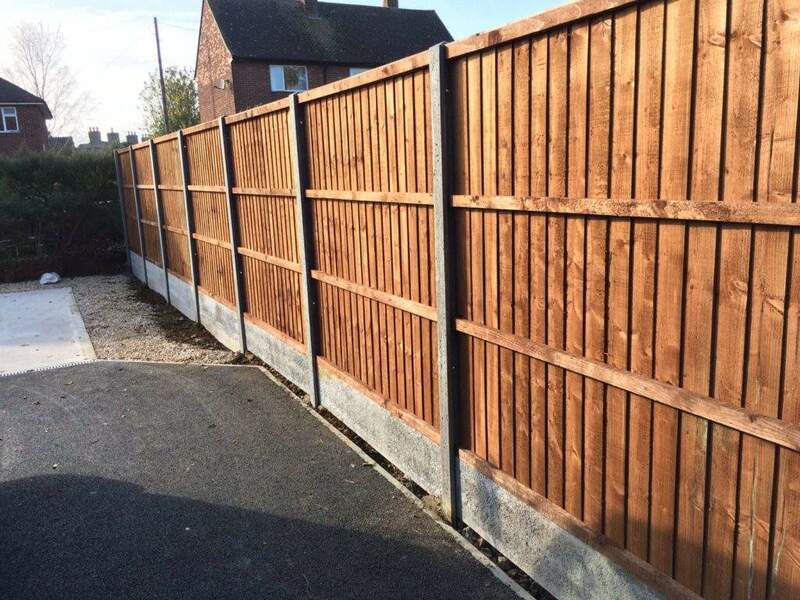 After an initial visit to measure up the install we installed 21 featheredge panels on concrete posts and concrete gravel boards. 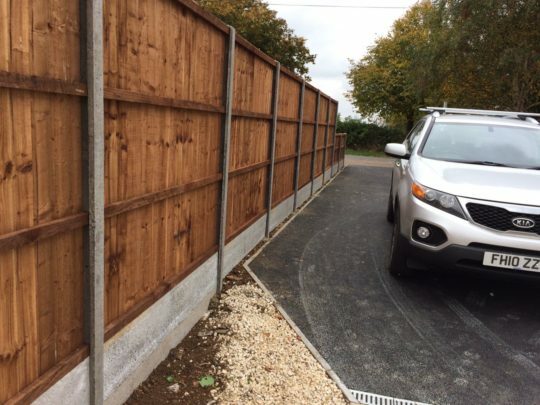 The install required staggering of panels to height with the entrance having low panels for safety as opening on to a main road. 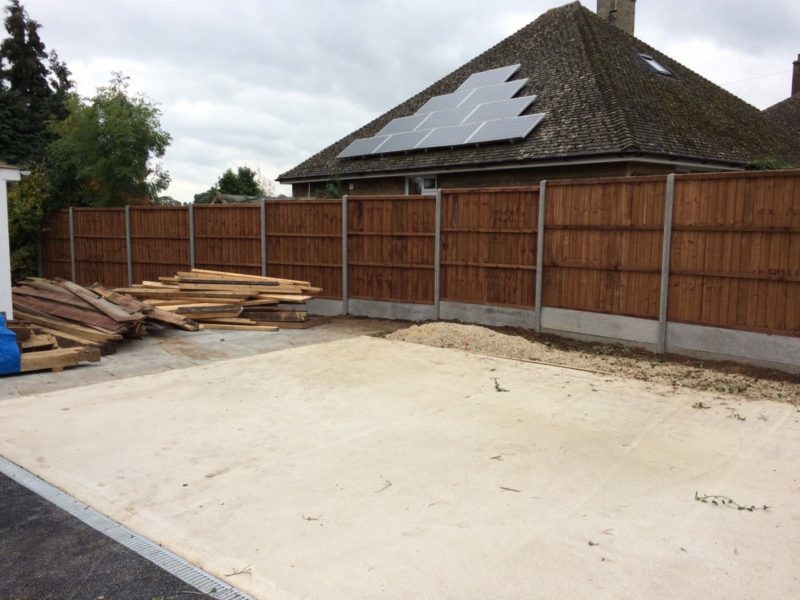 The end result looks superb and we are due to go back once a garage has been installed to put up two picket fences and gates.